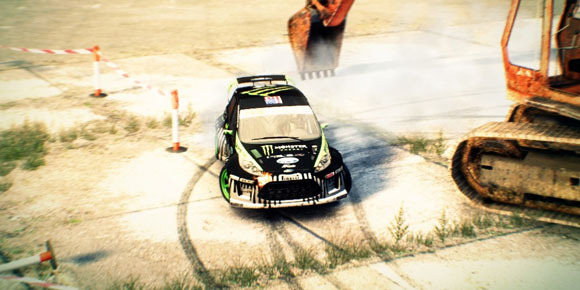 DiRT 3 will be available worldwide for PlayStation 3, Xbox 360, and PC on May 24, Codemasters has announced today. The racer boasts a full-on career mode, more cars, more locations, more routes and more events than any previous entry in the DiRT series. New locations include Kenya, Norway, Finland, and Michigan, where players will race across all sorts of different terrain. A set of new shots have been released alongside the announcement. Check them out at the gallery.